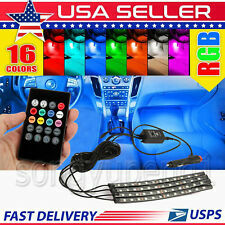 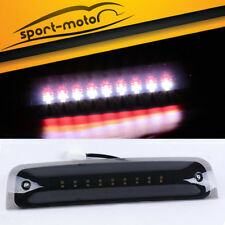 4Pcs Car Interior Atmosphere Neon Strip Lights 9LED Wireless IR Remote Control . 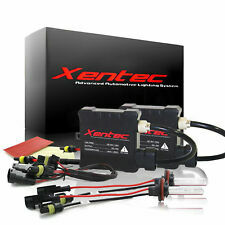 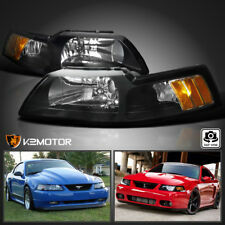 Package Include: 4pc x 45W led headlight. 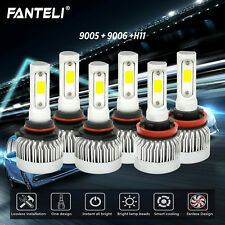 DETAILS:The ultimate LED headlight upgrade. 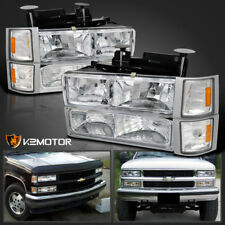 These AOSI headlights offers LED low beam and high beam in the same light. 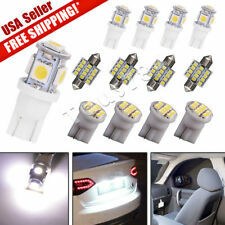 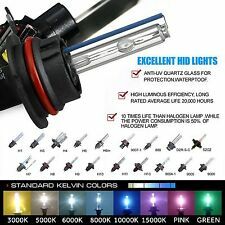 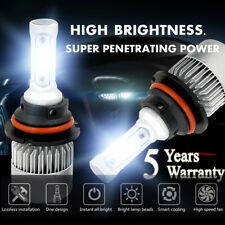 Compatible with headlights: H4651 H4652 H4656 H4666 H6545.